The Sudanese army has released all political prisoners from Kabir Prison in Khartoum. 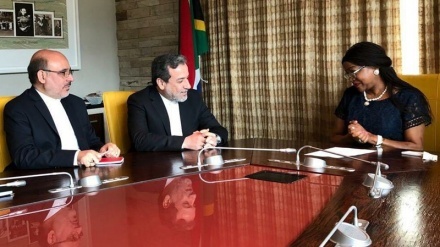 Iran Press/Africa: In the latest developments in Sudan, it is said that Awad Ibn Auf, the first deputy of the newly ousted president Omar al-Bashir, was arrested by the army forces. A number of protesters in the town of Atbara attacked to prisons, Iran Press reported. 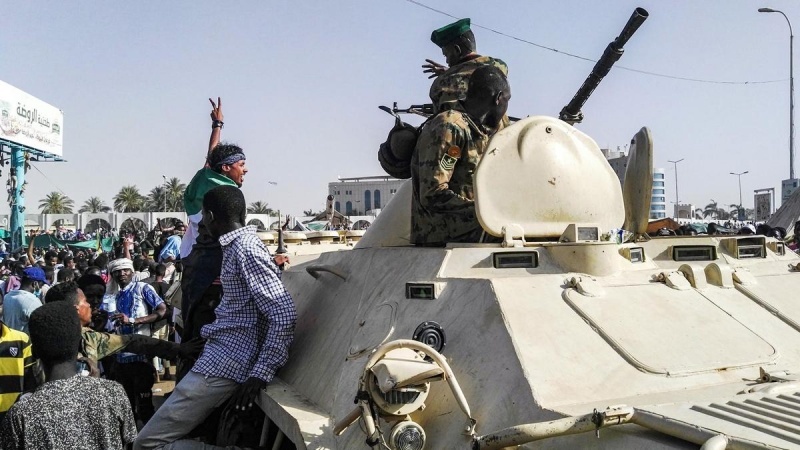 The army forces have surrounded the home of Omar al-Bashir's brother in the Kafuri neighborhood of Khartoum. In 2011, the southern part of the country gained independence and become the Republic of South Sudan. The move deprived Sudan of its oil reserves — since then, the economy has spiralled downwards, resulting in higher prices for bread and other basic commodities. 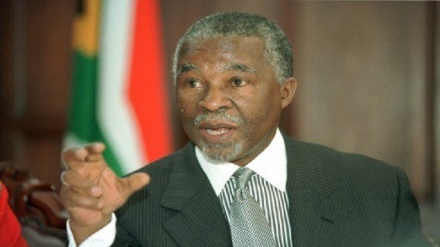 The loss of oil revenues in 2011 was a huge blow to Sudan's economy, weakening it substantially year after year. What started as demonstrations in the north against bread prices swiftly spread nationwide and shifted towards a clear demand to topple Omar al-Bashir’s 30-year rule. It seems the Sudanese military have now decided to remove Omar al-Bashir from power through a coup d'etat. 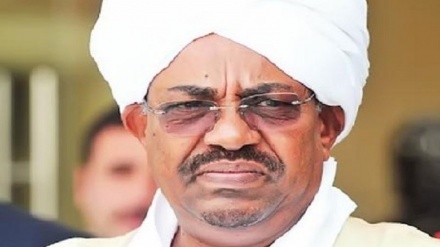 It is also worth noting that on 1 March 2019, the Sudanese President Omar al-Bashir delegated his powers and authority as head of the ruling National Congress Party to its deputy head, Ahmed Mohamed Haroun, until the party’s next general conference, the party said in a statement.